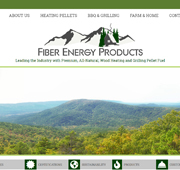 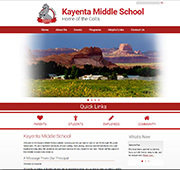 Prices begin at $1650 per site. 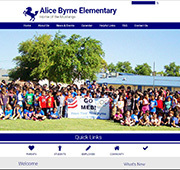 Additional pages beyond 15 are available at $70 per page. 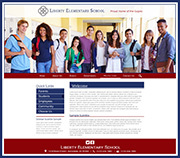 The design/layout selected (placement of sidebars, quicklinks, slideshows) on the home page or sub-pages cannot be altered for basic template pricing. If you need something a bit more custom, please contact us about our customized templates or our custom website designs. 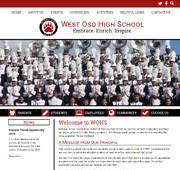 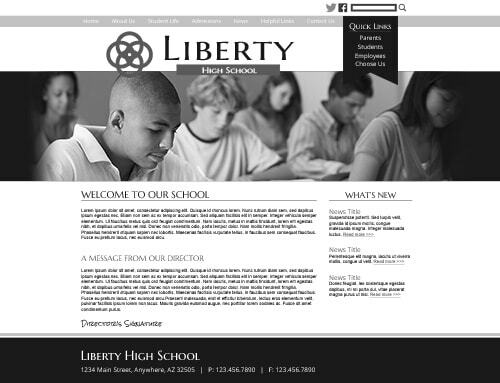 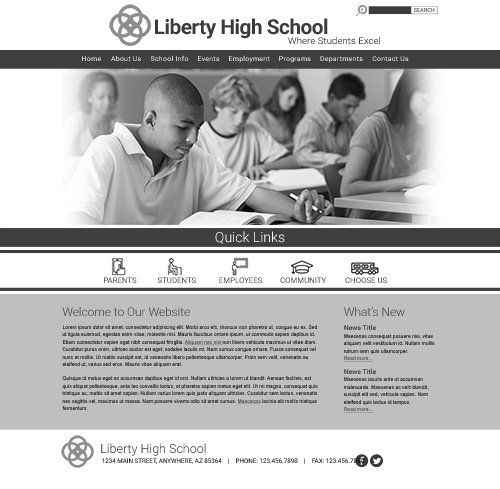 For affordable responsive website designs for your school web page, let School Webmasters help. We can provide you with an intuitive education website template that will make you proud and serve your audience needs well. 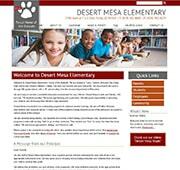 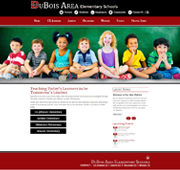 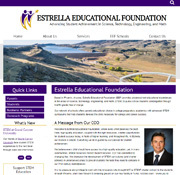 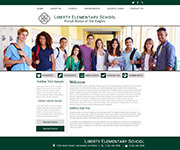 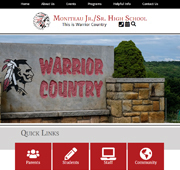 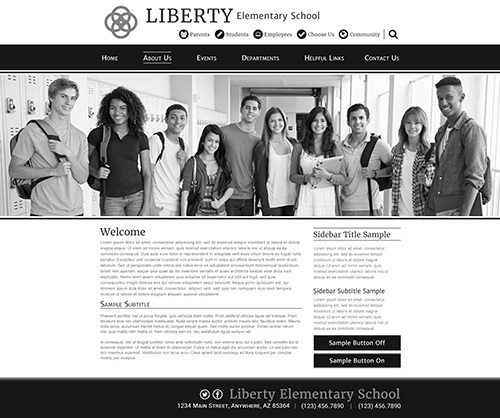 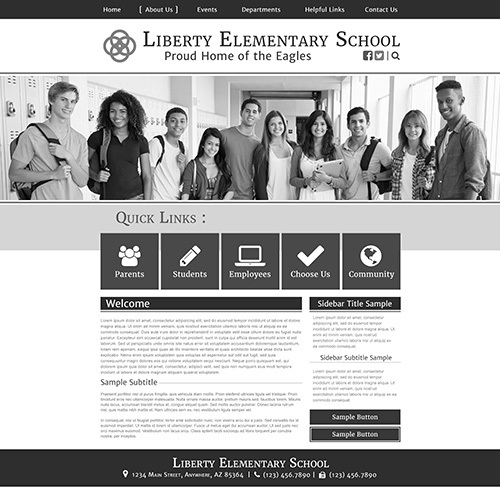 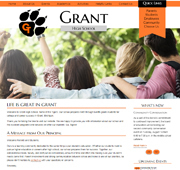 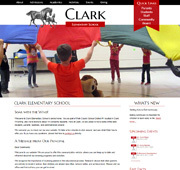 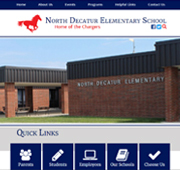 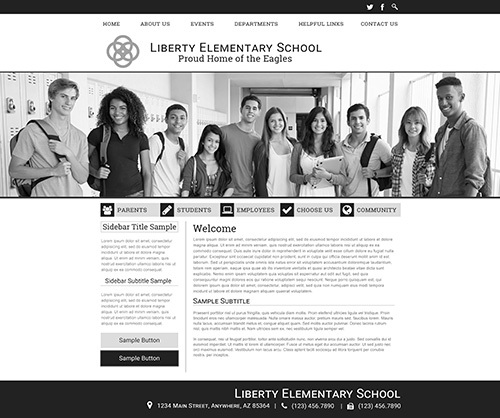 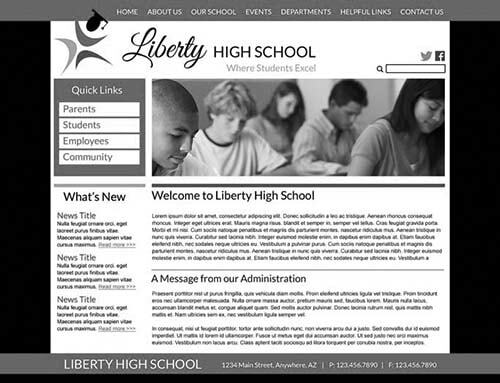 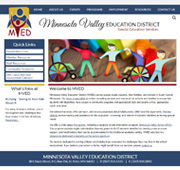 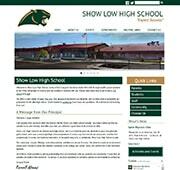 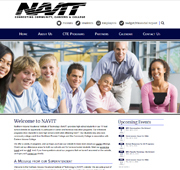 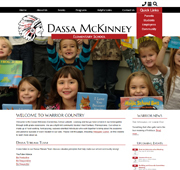 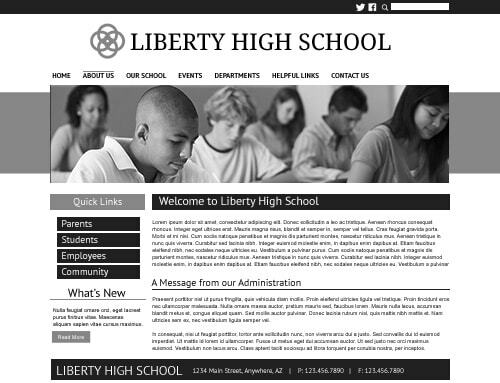 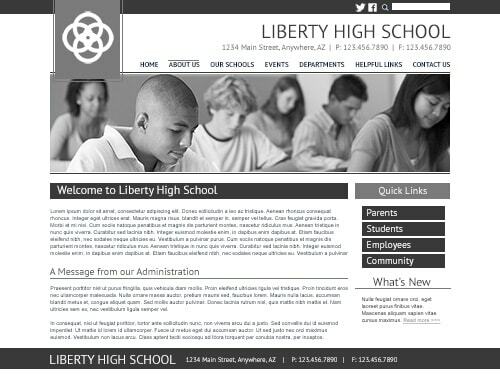 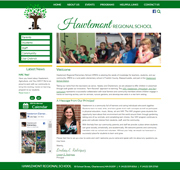 Our website designs for schools are considered the model of great school website designs. 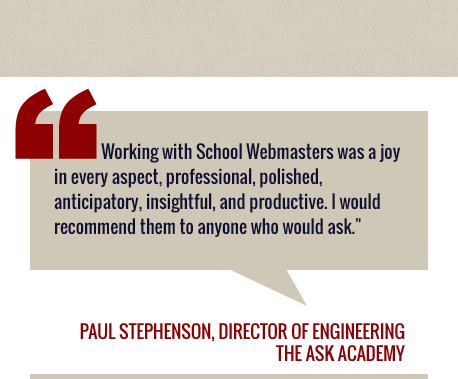 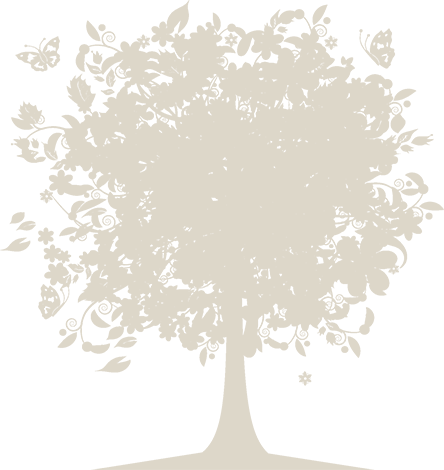 We'll guide your strategy and help you implement effective communication strategies as part of our website management services.